Love great chocolate? Join the club! 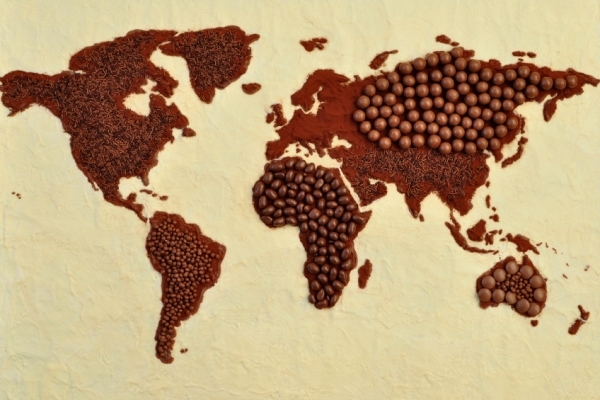 Discover the world's best cocoa plantations and chocolate manufacturers. 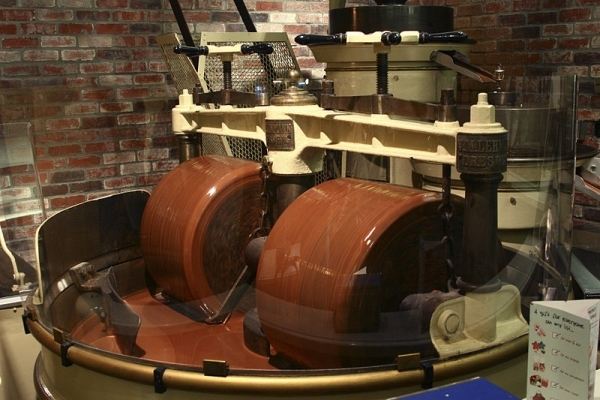 Discover how real chocolate is made from tree, to bean, to bar. Experience chocolate like you’ve never done before. We'll take you on a voyage of discovery of the most exciting flavours. Who is invited for dinner at friends, knows the "gift" problem! Sure, there's always the popular bottle of wine from the cellar. But let's face it - that's a bit boring. Prove style and surprise your friends with the tasting pack of "Le Tour du Chocolat"! An absolute must for chocoholics. A real enrichment for the senses. The monthly subscription with 4 chocolates fits through the letter box (no pick up at the post office). The best chocolate from small chocolate manufacturers who have direct access to cocoa farmers. This "direct trade" eliminates the middlemen and ensures higher payments to cocoa farmers in some of the poorest countries in the world. Enjoy excellent quality and at the same time do something good.